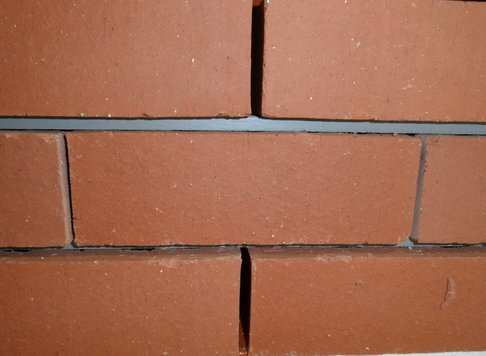 These are High end Face bricks with very high dimensional and colour consistency. Some products are available as either a Satin (smooth) or Travertine (rough) surface finish. Pricing on these face bricks are in the higher end of the pricing range. A few of the popular products are shown in pictures below and samples of the rest of the range can be viewed in store. 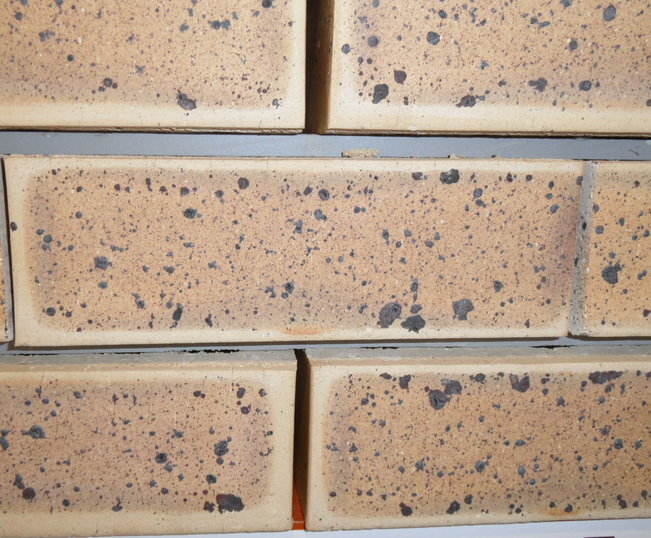 There are a few Teracotta coloured bricks with subtle differences in colour, of which Firelight and Roan are examples. Both are available in Satin or Travertine texture.